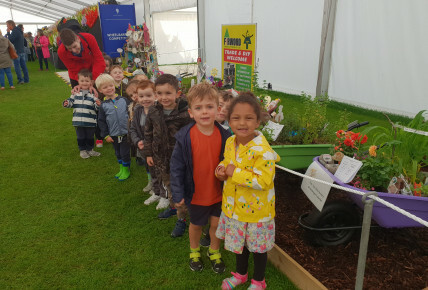 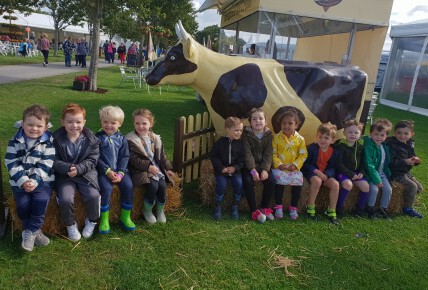 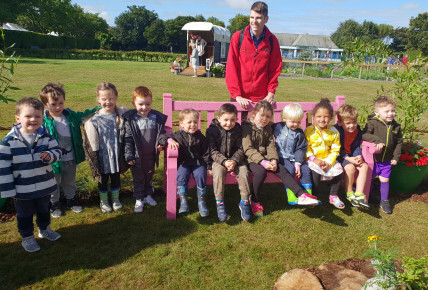 Our Pre-School children had a lovely time visiting the Southport Flower Show this week! 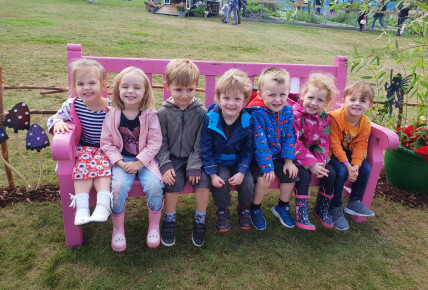 Small groups walked round to Victoria Park to see the different show gardens & flower arrangements, they especially liked seeing the Once upon a time themed gardens including, Shrek, Sleeping Beauty, Alice in Wonderland and Pinocchio! 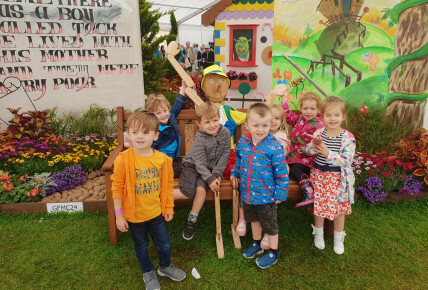 The children loved seeing their garden in a wheelbarrow creation on display, even though we didn't win a prize. 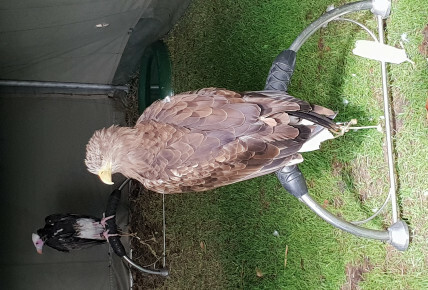 They watched the sheep dog show & birds of prey show too!